Over the years, the crypto space has seen a lot of naysayers. Many skeptics have criticized the existence of digital currencies and they have called it several names, such as scam, bubble, and fraud. The XRP Ledger has also been criticized severally. 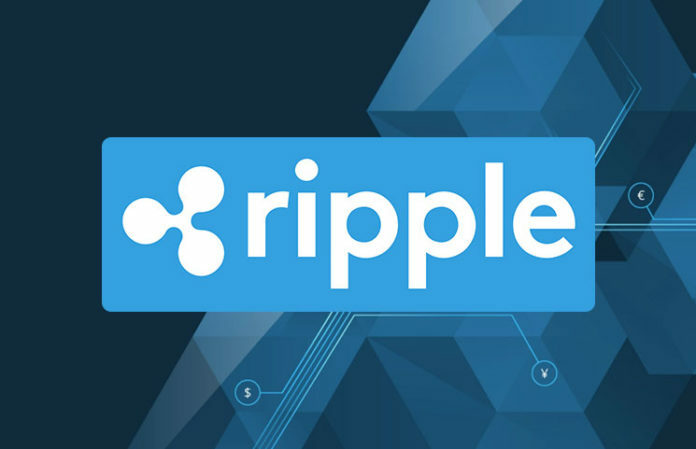 A lot of naysayers are saying that the blockchain of XRP is centralized around Ripple Inc.
Ripple Inc. is a blockchain firm that aimed at providing fast, cheap, and secure solutions for cross-border settlements. 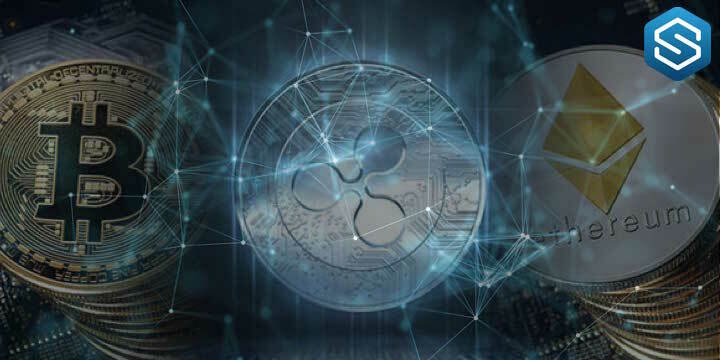 XRP (XRP) recently achieved a new level of decentralization. Ripple Inc. now controls only 27% of the validator nodes on the default UNL (Unique Node List). This would result into a higher level of trusted third-party use of the blockchain, hence taking away the control from Ripple. Ripple Inc. was in charge of the majority of the network’s validator nodes. As such, many believed that XRP is centralized around Ripple. Another reason why many believe that XRP blockchain is centralized around Ripple is that the majority of XRP in supply is controlled by Ripple. Ripple controls around 53 billion XRP tokens. Nevertheless, the firm locked the tokens in an escrow smart contract. This means that the firm can’t withdraw the tokens whenever they want. Even if the firm wants to withdraw the tokens out of the escrow, the transaction would need to be approved and validated by 78 percent of the remaining nodes. As the firm gradually losses control on the validator nodes on the UNL of XRP, it would become impossible for the firm to withdraw the tokens from the escrow. This further reduces the issue of decentralization on the XRP blockchain. There are new validators on the Unique Node List of XRP. Some of the new validators include Alloy.ee, Bitso, NTT Communications, and Coil. Alloy.ee is an application hosting service that is specialized in hosting productivity apps. Bitso is a digital currency trading platform and a partner of xRapid. NTT Communications is a worldwide Information and Communications Technology Services Provider. Coil is a firm that is specialized in using XRP and Interledger Protocol to deliver micropayments to content creators online. Other validators include BREX, Bahnhof, and Business Register Exchange. Firms such as AT Tokyo – a top firm in the data center industry – and Worldlink also runs a validator on the Unique Node List. Worldlink is a global company that provides consulting, management, and talent solutions. Some validators are also run by several universities across the globe and are part of the University Blockchain Research Initiative of Ripple. These include the Korea University Blockchain Security Research, the University of Nicosia in Cyprus, as well as the Information and Telecommunication Technology Center at the University of Kansas. 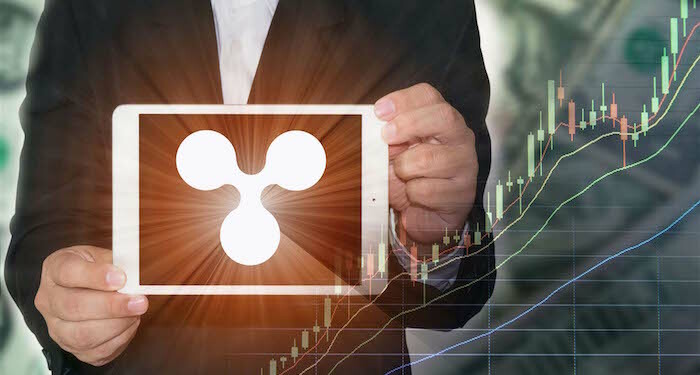 At the time of writing, XRP (XRP) is trading at $0.309 after an increase of about 1.5 percent over the past twenty-four hours. Also, the current market cap of the digital currency is $12.67 billion and its trading volume over the past twenty-four hours is $571.67 million. Additional 1 Billion XRP Pumped Into Circulation In Q1, What Does This Mean For The XRP Prediction 2019? Zcash Price Prediction 2019: How High Can Zcash (ZEC) Go In The Coming Months?